At JR Lighting each of our Tiffany Table Lamps are carefully created using stained glass to create unique and eye-catching designs. 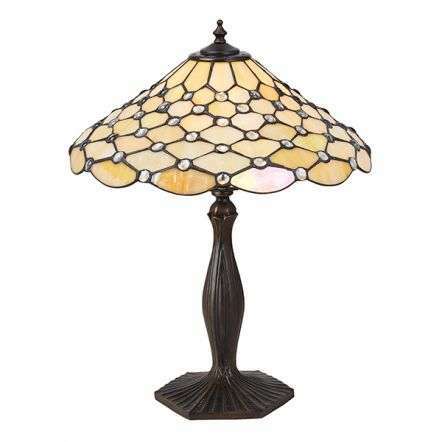 The Tiffany style table lamps make great feature lights for traditional rooms and adding a Tiffany table Light will add an extra dimension to the room. 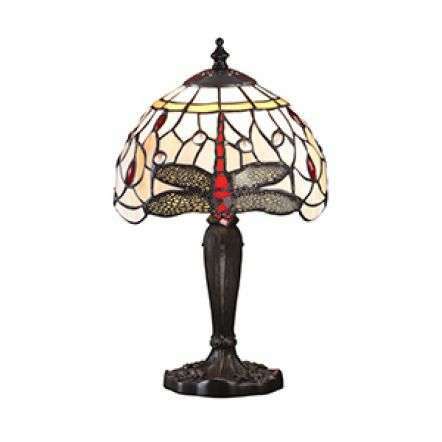 Tiffany lamps come in a whole host of colours so there is sure to be one to suit your colour scheme we have them scattered across our showroom.